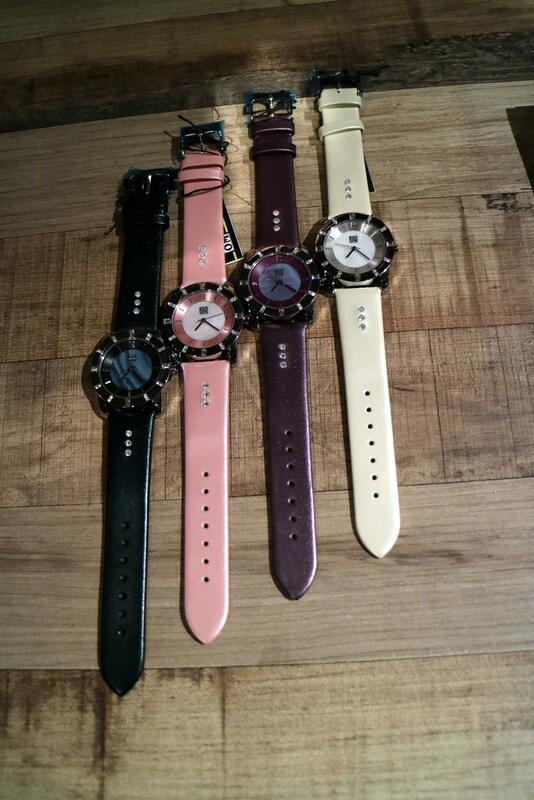 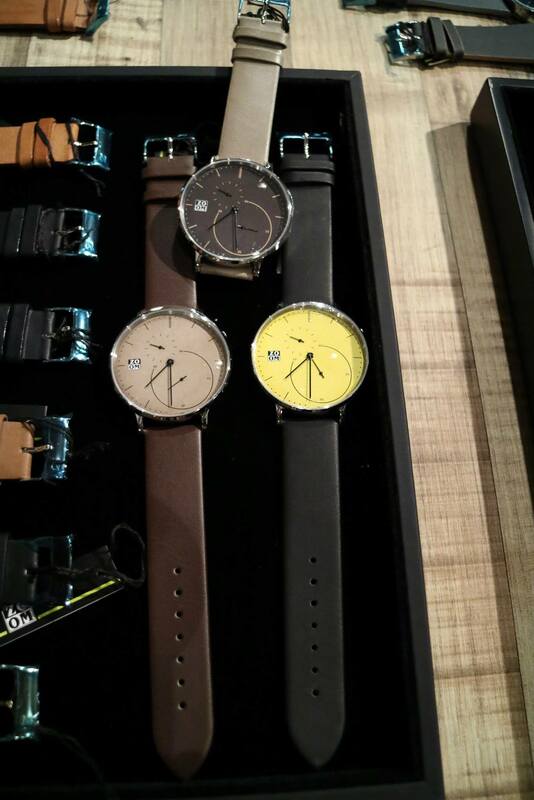 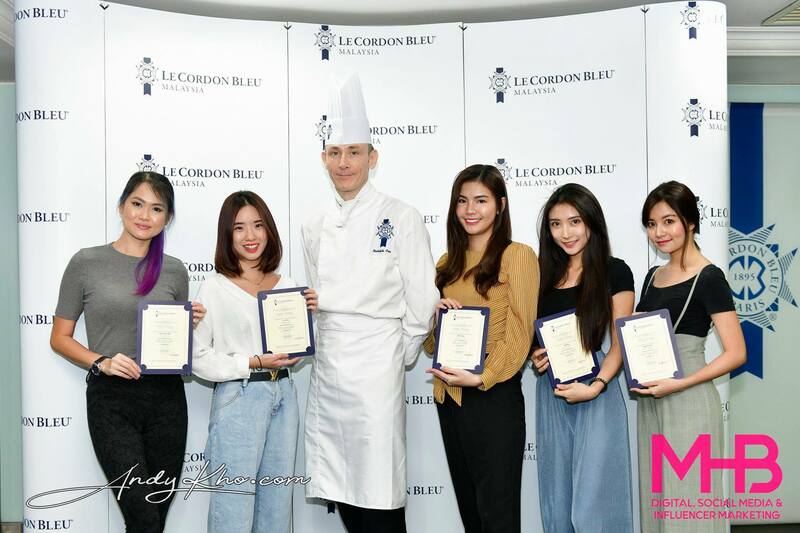 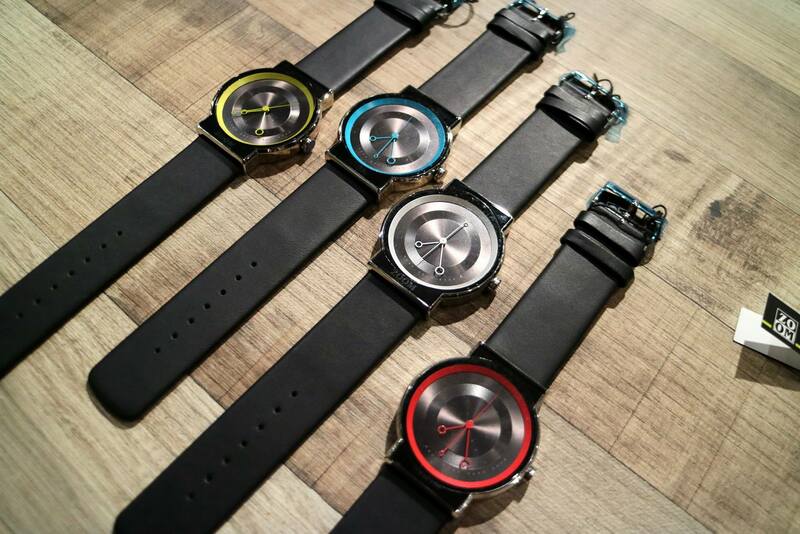 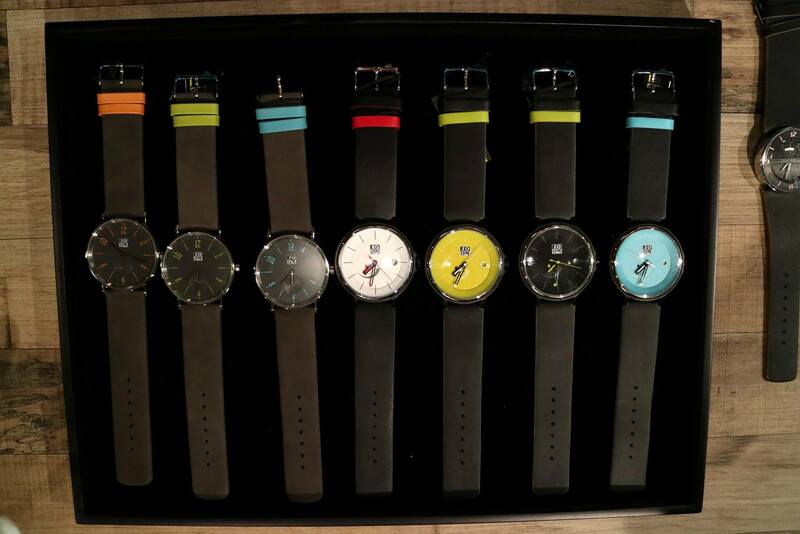 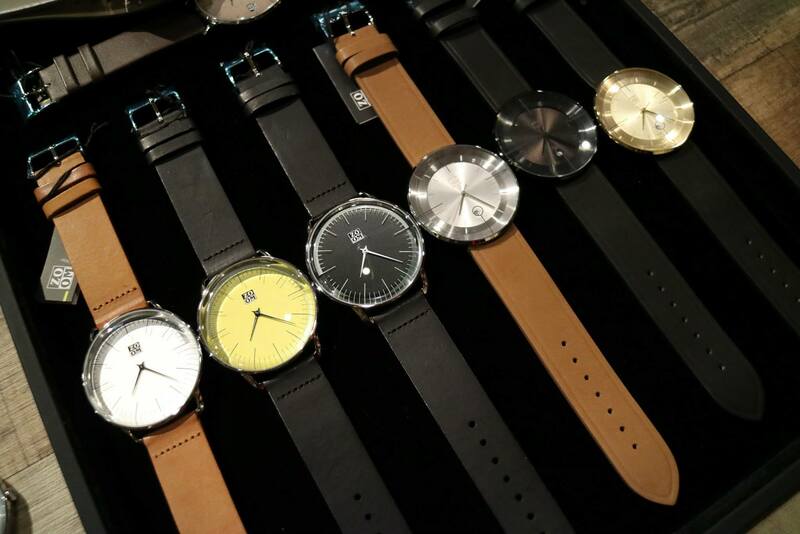 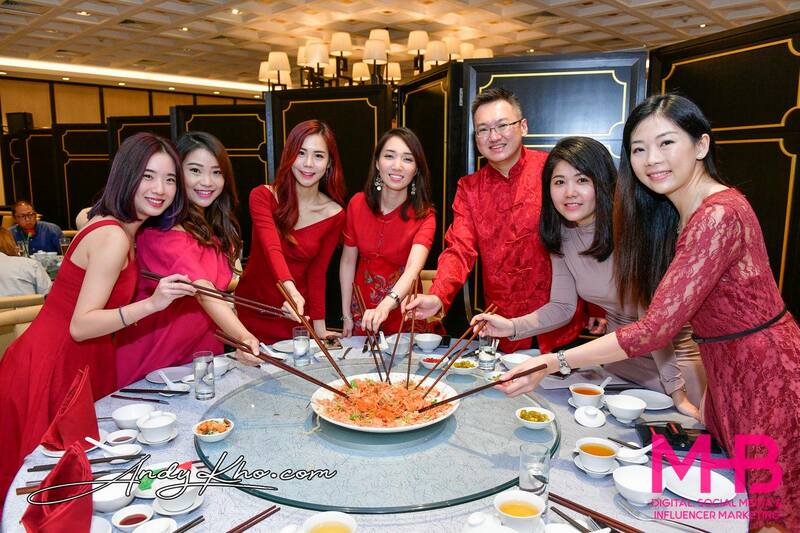 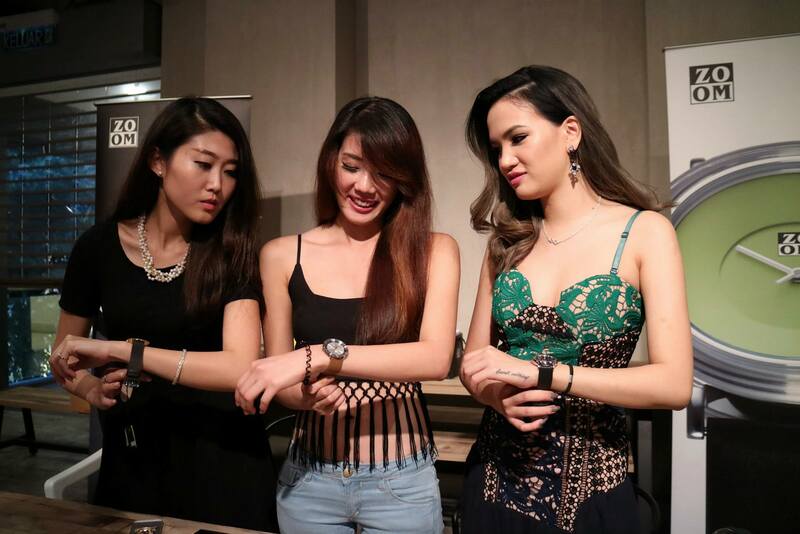 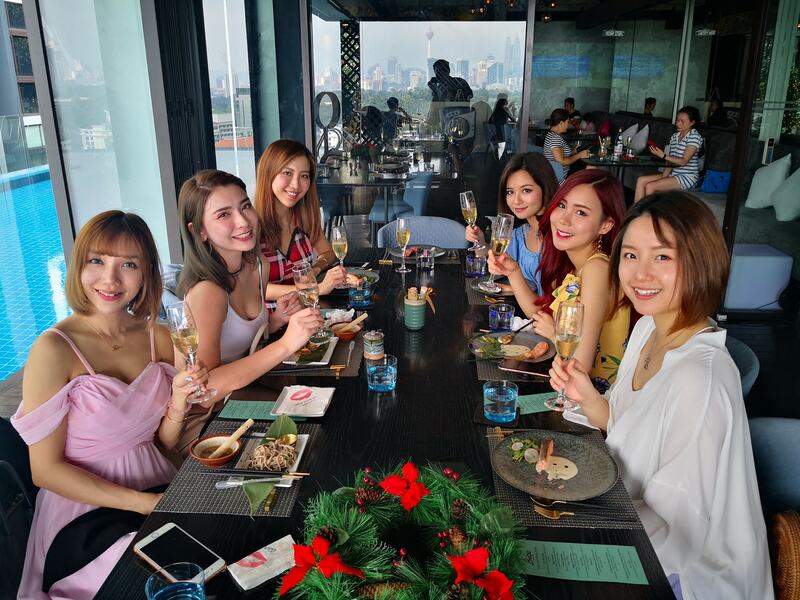 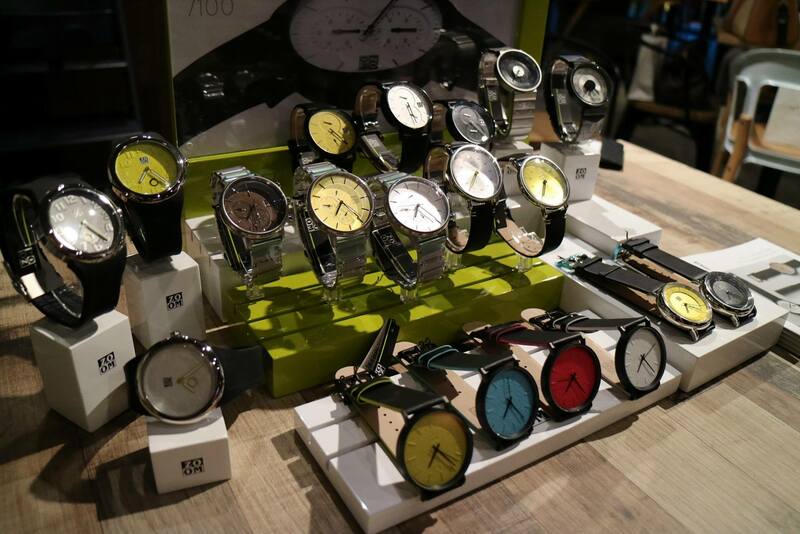 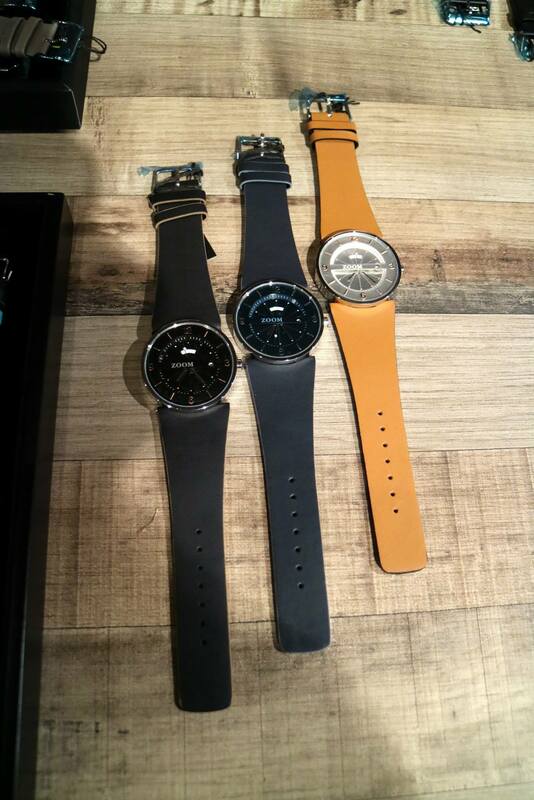 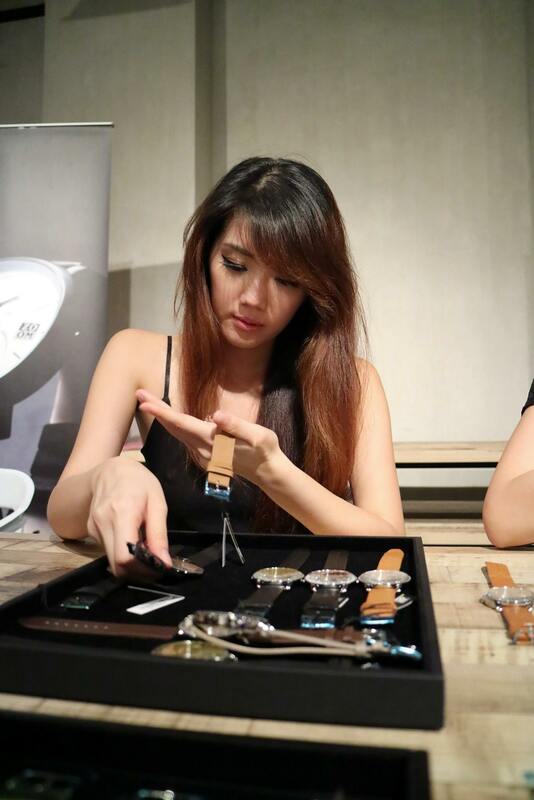 MHB’s Stephanie Lim, Kate Lee and Jiayeen joined me for the exclusive preview of ZOOM watches. 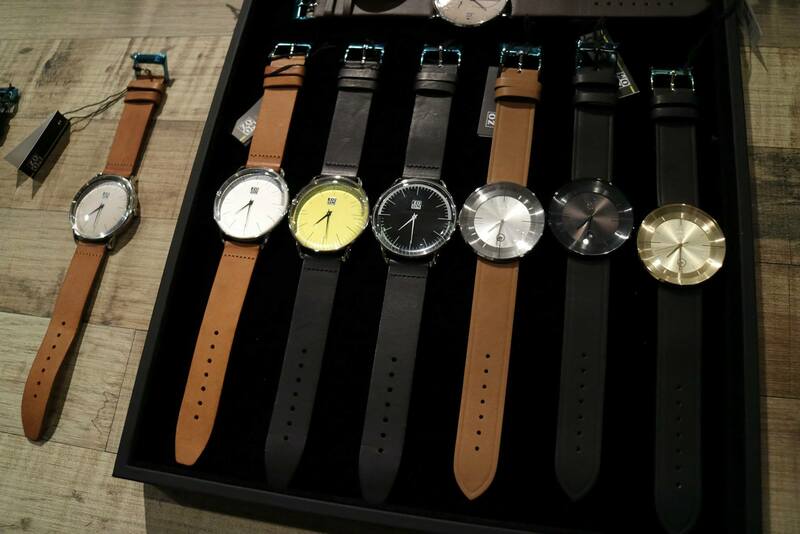 ZOOM’s mission is to change your attitude to reading time and takes their inspiration from the Stockholm design concept, combining minimalism with great design. 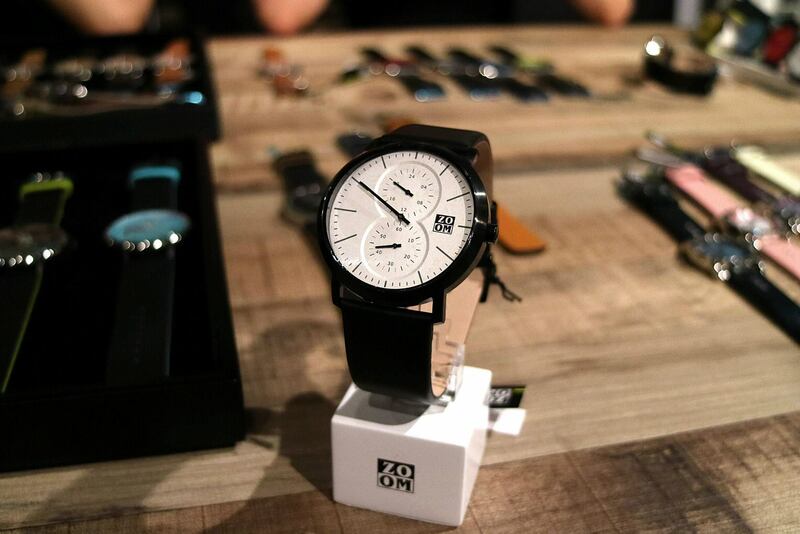 The ZOOM design team adds different elements in design into their products, aimed at giving consumers a warm and passionate feeling when wearing the product. 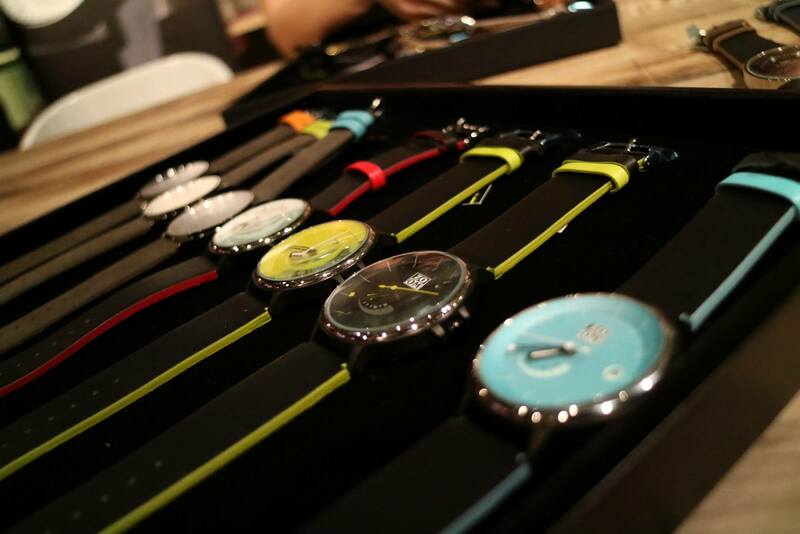 The concise structure based on vivid and abundant colours shows the ZOOM concept, which is a new urban style and living attitude: a succinct style, an aesthetic of living, a “less is more” design concept. 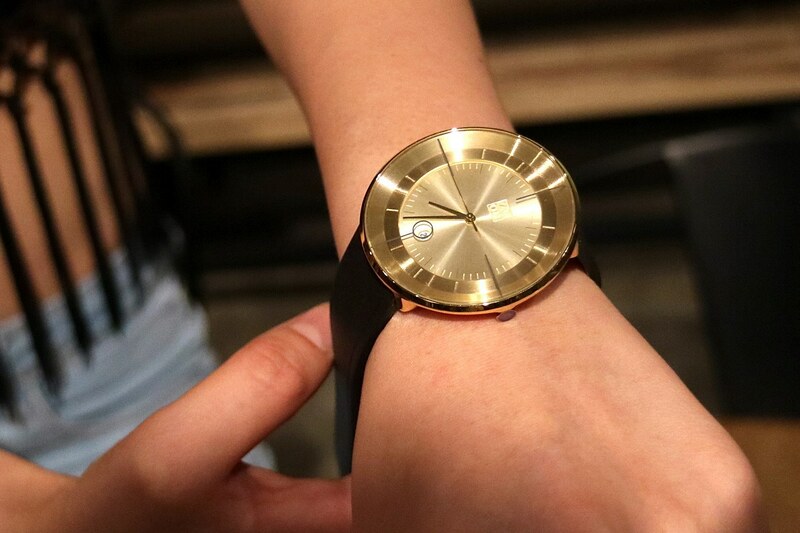 This is the MUSE 7100 which won the iF DESIGN AWARD 2015. 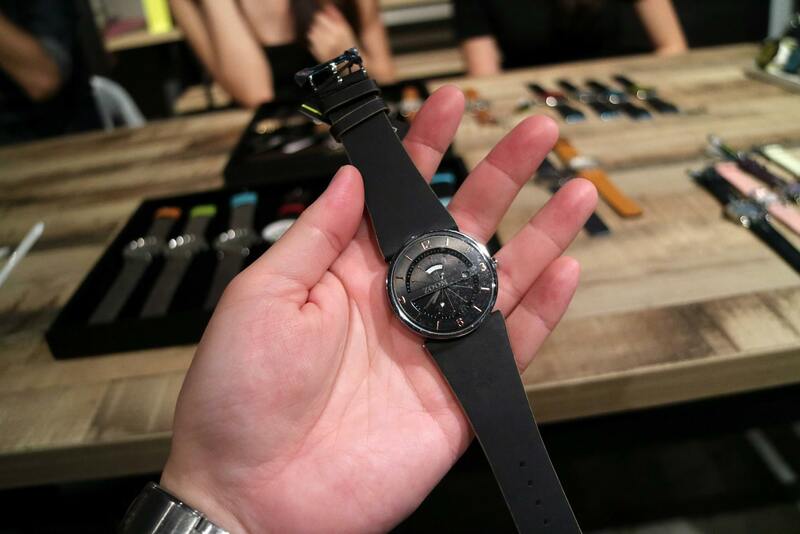 The case is stainless steel (black IP), with mineral crystal, while the bracelet is genuine leather. 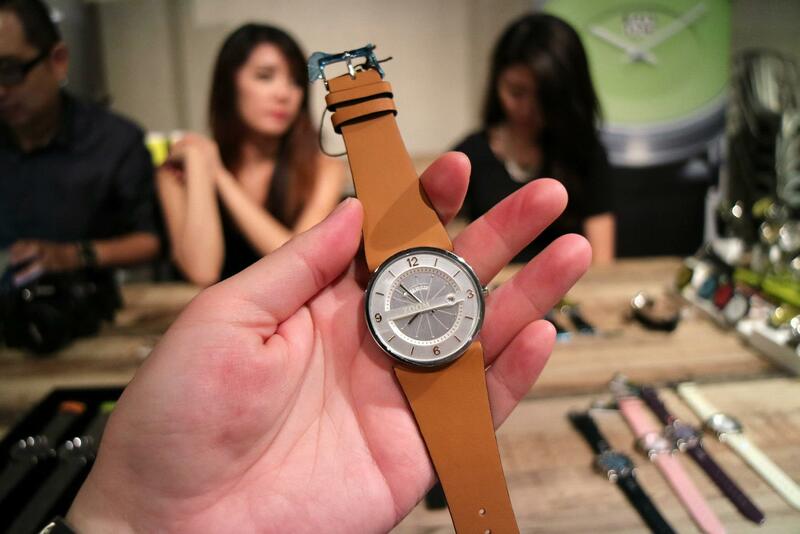 It comes with a Japanese quartz movement and has 3 hands in the dial which is 44.0 mm in diameter.